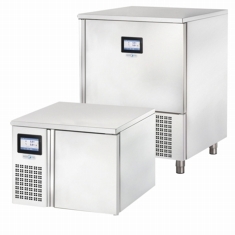 Blast chilling or freezing hot food from the oven for storage is critical to preserve the foods taste, texture, quality and for food hygiene and safety guidelines. 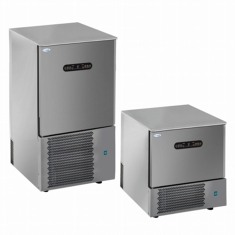 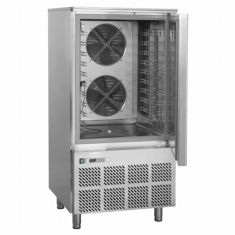 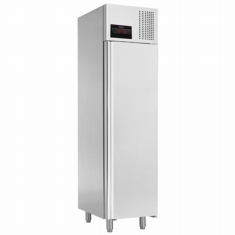 We stock a range of quality blast chillers for the professional kitchen. 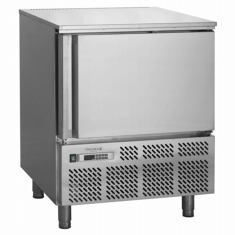 From small buddget for the smal food outlet to the large premium units for the most demanding professional kitchen.